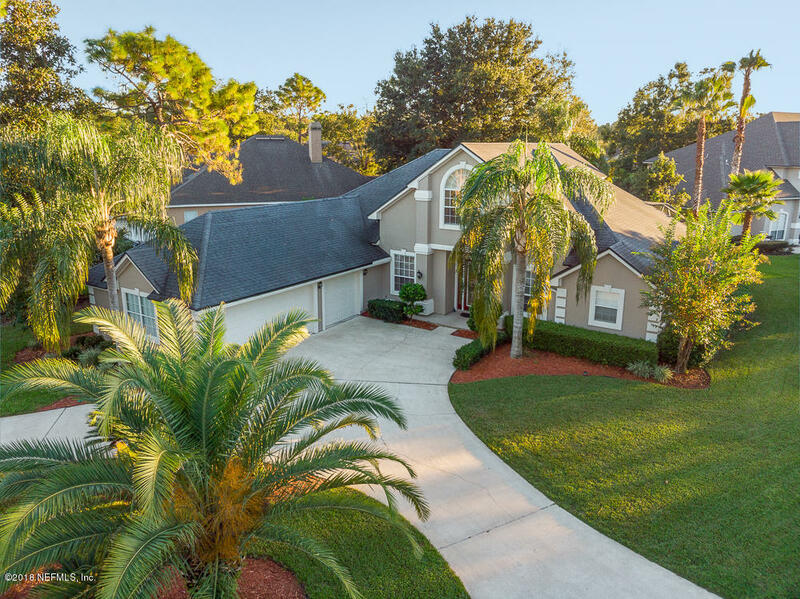 Check out some of the great homes in the sought after area of Julington Creek and Julington Creek Plantation. This great area is close enough to commute to down town Jacksonville for work, but it far enough away to get away from the city. 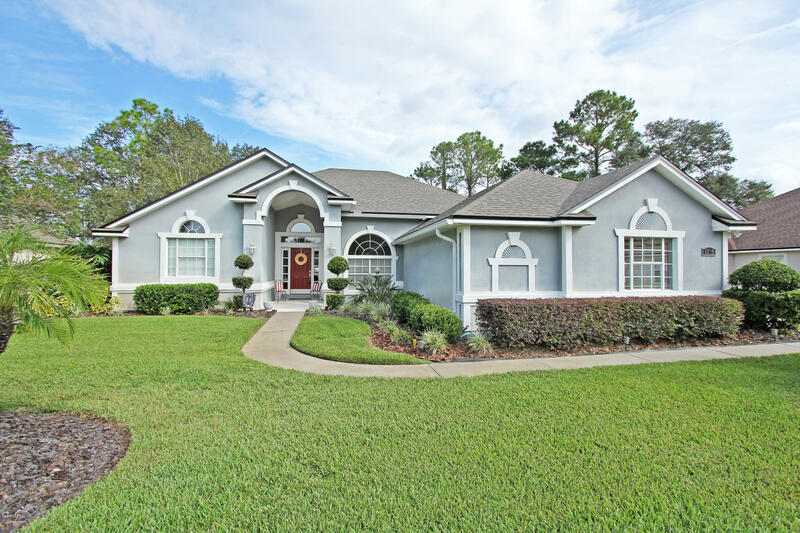 Julington Creek Plantation has resort like amenities and great schools, Julington Creek is in the St Johns County School system which is known as one of the best school districts in Florida. 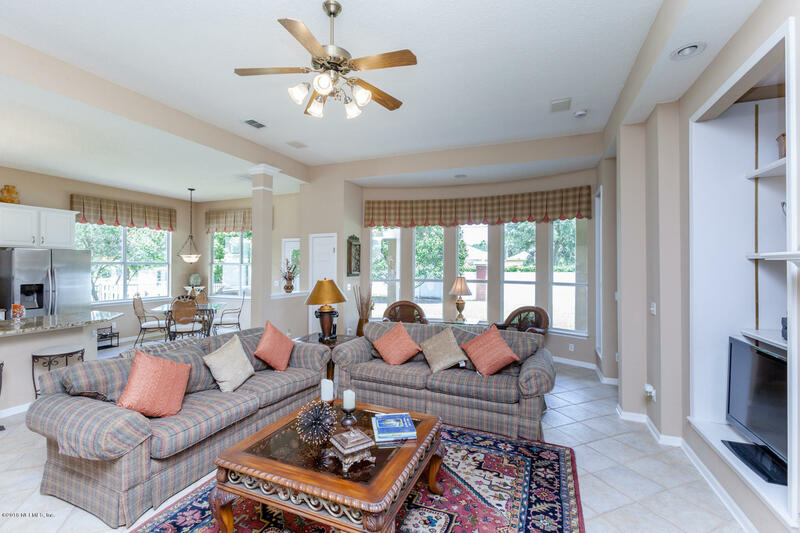 Julington Creek Plantation has resort like amenities that you can visit daily. Check out their website HERE. FANTASTIC FIND! 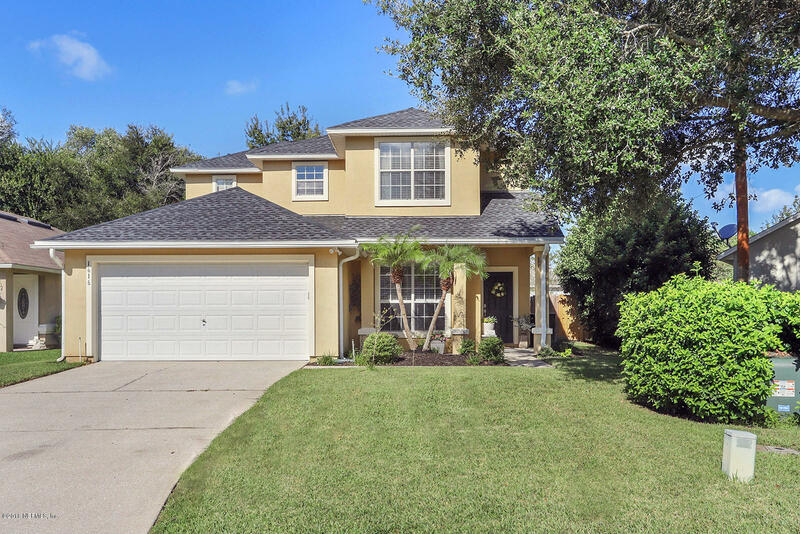 Beautiful cul-de-sac home in the heart of JCP with excellent St. Johns county schools. Come take a look at all this home has to offer. 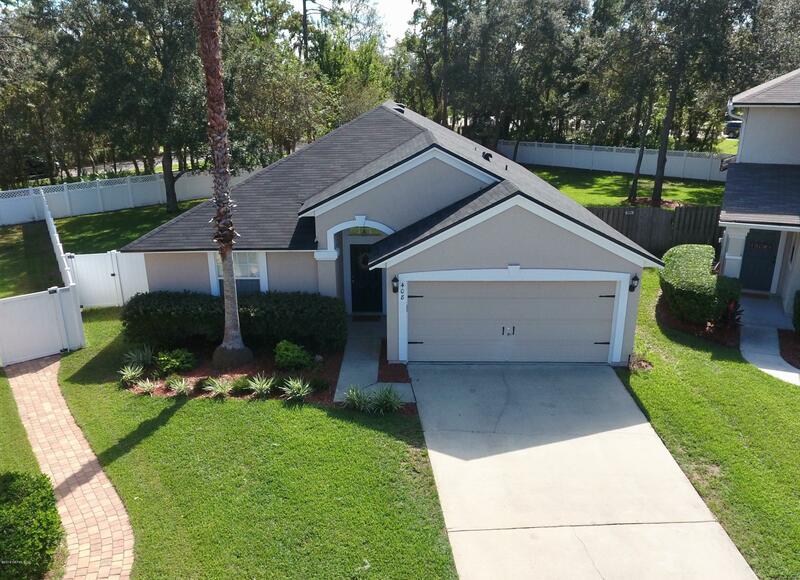 Home has upgraded floors throughout including all bedrooms, new roof, volume ceilings and the family room is super open to the kitchen with lots of light coming in. Beautiful home! 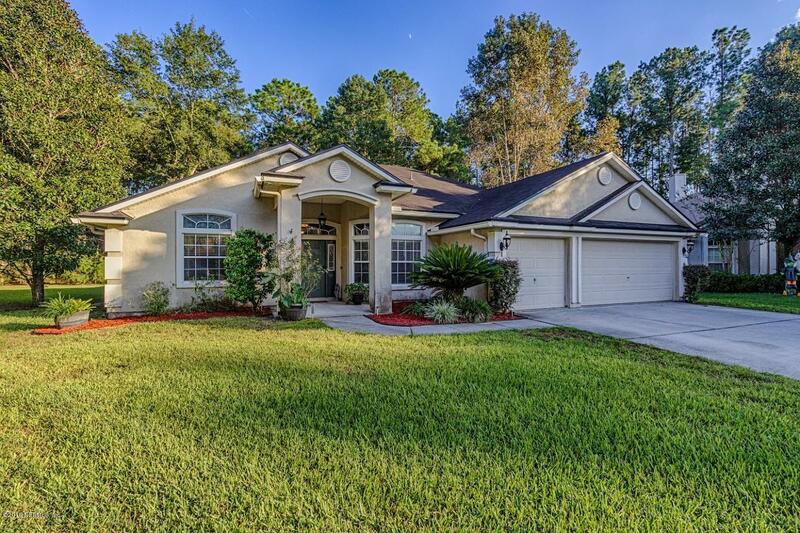 This Cul-de-sac property located in the desired Julington Creek Plantation has everything you need! 4 large bedrooms and 3 baths, plus office space with its own bathroom! A very well distributed 2558 sqft of living space makes this home a very comfortable space to relax and entertain. Large Master bathroom with his and hers closet. Be in your new home for the Holidays! 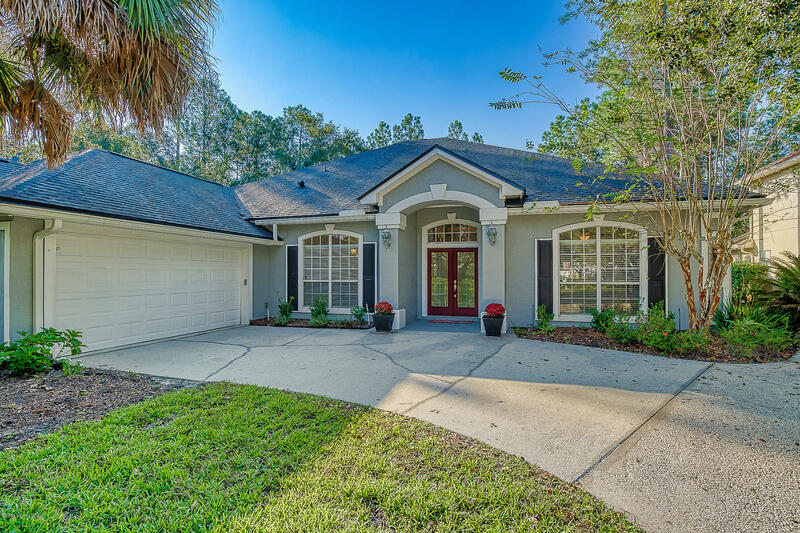 Julington Creek Plantation with NO CDD fees. This all brick beauty features fresh interior paint, new carpet and much more. Inside you will find soaring ceilings, sky-lights for a natural lighting environment & an open feeling. There are Formal Living and Dining Rooms and a large, open kitchen with bar top great for entertaining. 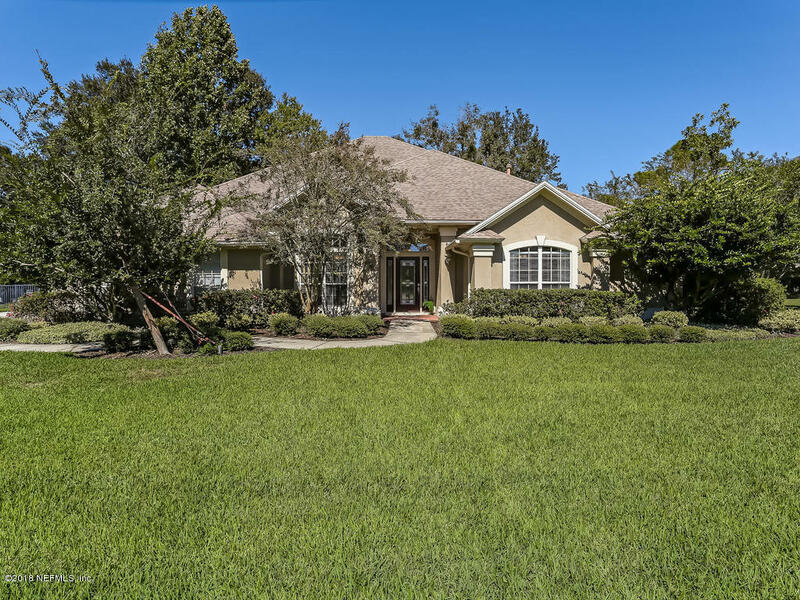 Beautiful pool home in Julington Creek Plantation awaits it's next family. Five bedrooms with four full bathrooms is a rare find. Acacia wood flooring throughout the first floor. Half-acre fenced-in corner lot includes a pool, play area and fire pit. Updated kitchen with beautiful cabinets, stainless appliances and granite surfaces. Large laundry room with ample storage. This charming family home is waiting for you! Nestled on a quiet cul-de-sac, this lovely home offers a peaceful respite from the world, yet is close to many shopping and dining options. ** NEW PRICE ** IT'S TIME TO SAY HELLO TO YOUR NEW POOL HOME IN THE BEAUTIFUL NEIGHBORHOOD OF THE PARKES OF JCP. THIS HOME IS CONCRETE BLOCK AND FULL STUCCO. THE BEAUTIFUL KITCHEN, WITH BREAKFAST AREA, HAS BEEN TOTALLY UPDATED WITH NEW CABINETS, NEW STAINLESS APPLIANCES, AND GRANITE COUNTERS. BOTH BATHROOMS IN THIS HOME HAVE ALSO BEEN UPDATED WITH NEW TILE, NEW VANITIES, AND NEW FIXTURES. This Parkes of JCP home offers a 3-way split bdrm one-story floor plan built w/almost 2,600SF on a cul-de-sac pond lot! 3 big bdrms plus an office/flex space or bdrm 4 (non-conf. ), plus 3 full baths that come in handy for large families and/or house guests. Custom architectural details & elegant built in's enhance the interior. You must see this one to appreciate this completely remodeled & UPGRADED home on a premium preserve lot. Fantastic open concept floor plan features stop n drop center, wood tile throughout, bead board moldings, upgraded lighting, plantation shutters, upgraded vanity in bath 2, fireplace with subway tile & mantle. Need room to grow? 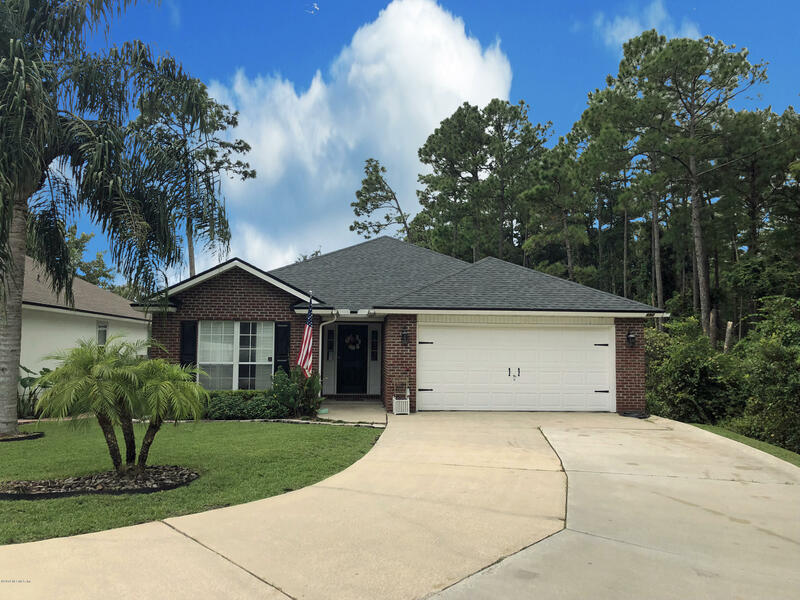 This home has 5 bedrooms and 4 full baths and is located on a quiet cul-de-sac in popular Westgate neighborhood in Julington Creek Plantation. 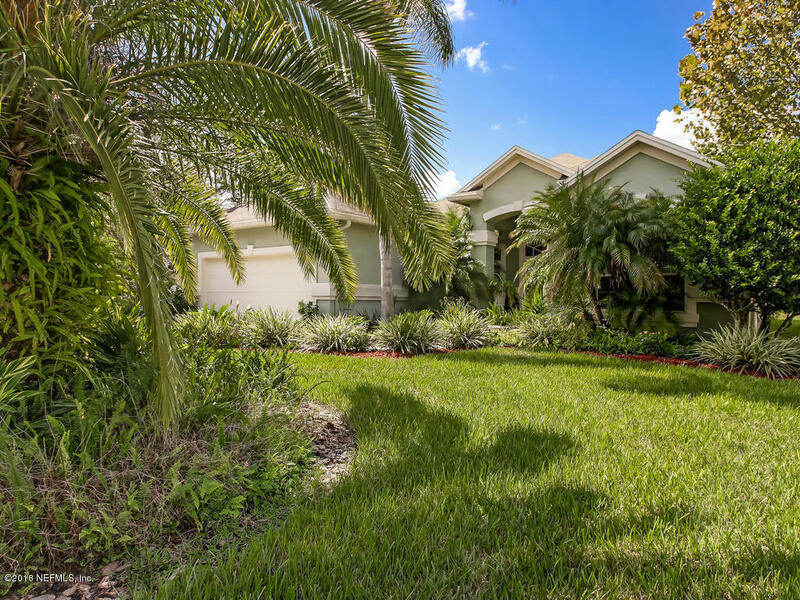 Enjoy the comfort of Florida living in a home that has it all! 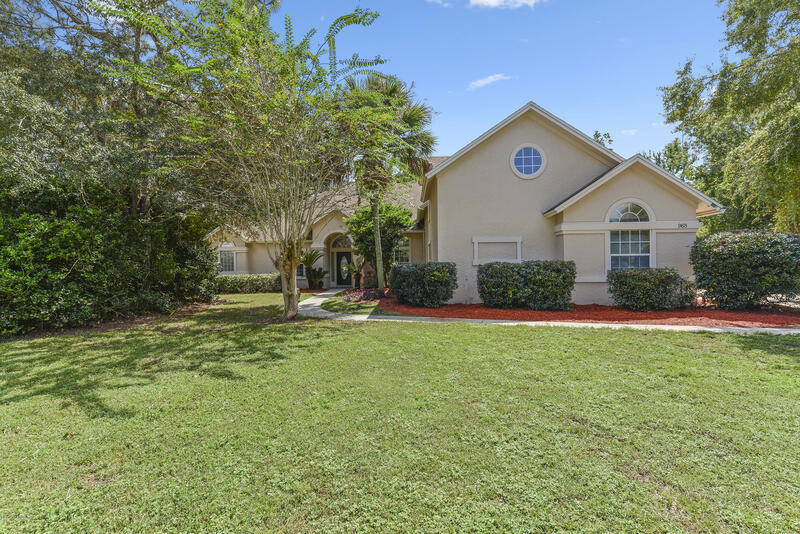 This 4BR/2.5BA creek front pool home was recently renovated and features attached 3 car garage, vaulted ceilings, fireplace, massive master suite, incredible natural lighting, screened rear patio with pool, and huge upstairs bonus room! 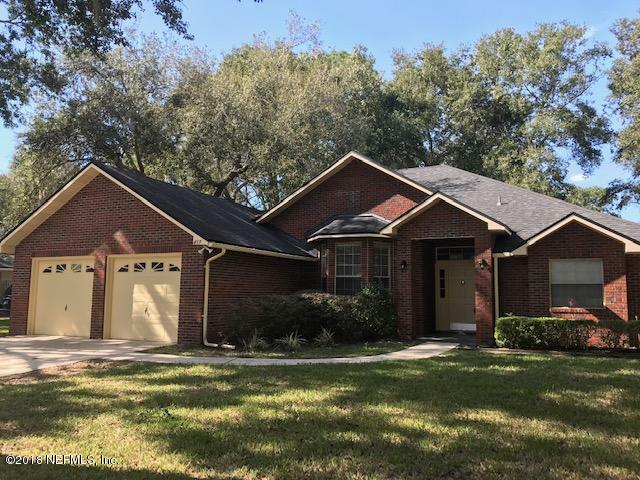 Close proximity to the great schools of St.
Gorgeous home in Julington Creek Plantation in St Johns. MOVE-IN ready . Formal living and dining room gorgeous hard wood floors and tile. Master Br with bay window and trey ceilings. Large master bath with vanity with two sinks and granite counter top, Hydro jetted tub and separate shower. Great floor plan for entertainment. Family room with gas fireplace..